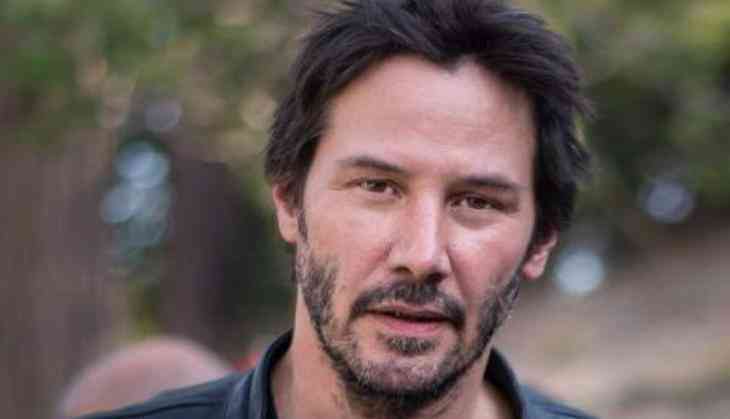 Actors Keanu Reeves and Winona Ryder are once again set to team up, for a romantic-comedy "Destination Wedding". The pair will be seen in the role of two sceptical wedding guests who inevitably fall for one another, reported Variety. The film will be directed by Victor Levin from his own script. It marks the third collaboration between Reeves, 52, and Ryder, 45, who previously starred together in the 1992 romantic horror "Dracula" and Richard Linklater's "A Scanner Darkly" in 2006.